We have been established since 1997 and have over 30 years of experience within the trade. 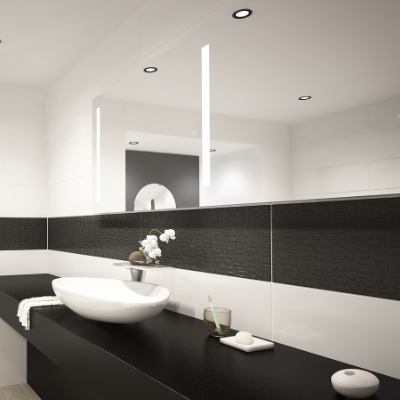 We can provide the complete bathroom package, from the design to the supply, installation and finishings. If you would like to know more information on the services we provide then please do not hesitate to contact us. 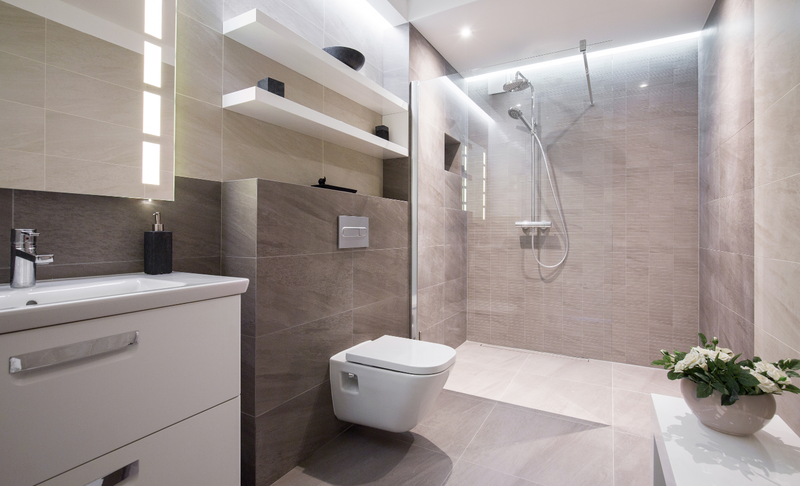 We carry out complete bathroom installations including full plumbing, plastering, tiling, carpentry & electrics. 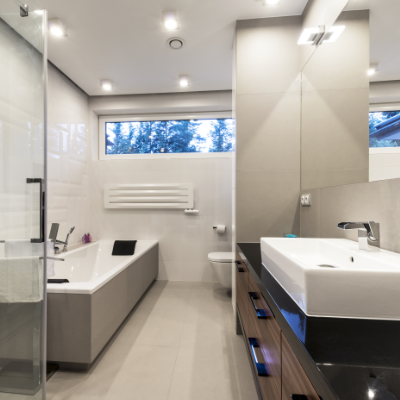 From conception to completion, we carry out complete bathroom installations including full plumbing, plastering, tiling, carpentry & electrics. 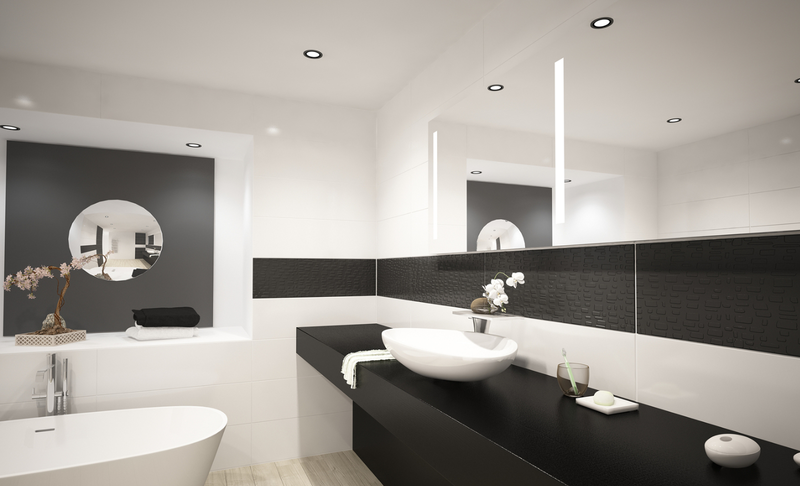 We are able to supply all makes and models of sanitary ware and bathroom fittings at competitive prices. 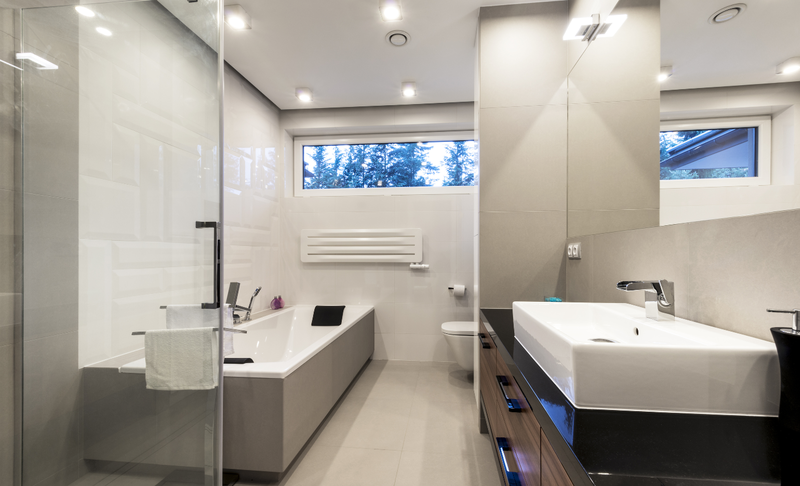 Our vast knowledge and experience of over 30 years helps create the perfect bathroom for you, whether you want us to help with the design or let your imagination run free. 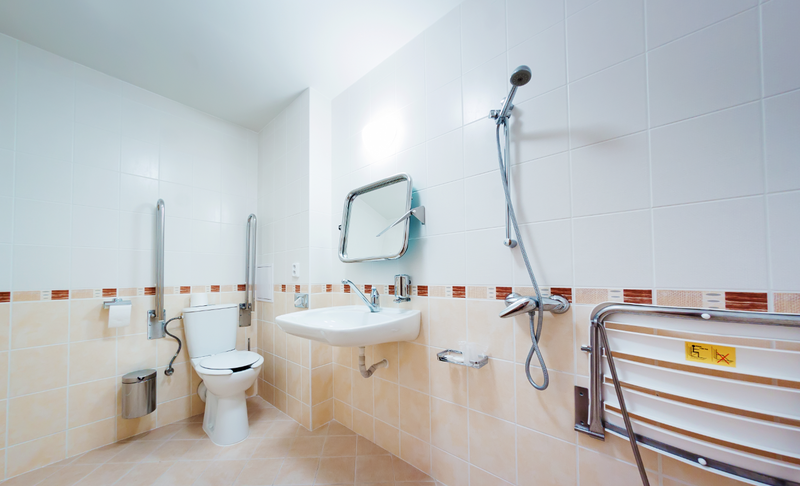 1st Response also cover all aspects of plumbing as well as bathroom installations. 1st Response has been established since 1997, with 30 years of experience within the trade. 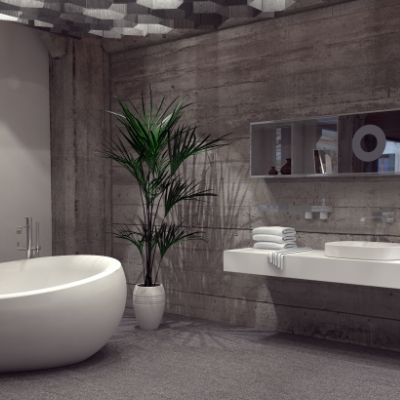 We can provide the complete bathroom package, from design to supply, install and finishings. 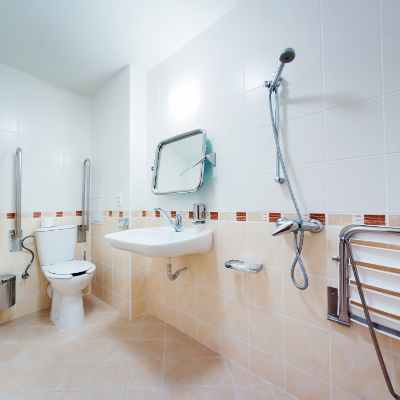 Not only do we fit bathrooms and wetrooms, we also handle all the carpentry, plumbing, tiling, plastering and electrics, so you don’t need to enlist several companies to complete the job. We cover all areas within Berkshire, Hampshire and Oxfordshire.